Exotic Florist is owned and operated by Verna Padgett and her daughter Lenette Lopez, Las Vegas residence for over 30 years. Sending flowers is very personal gift. 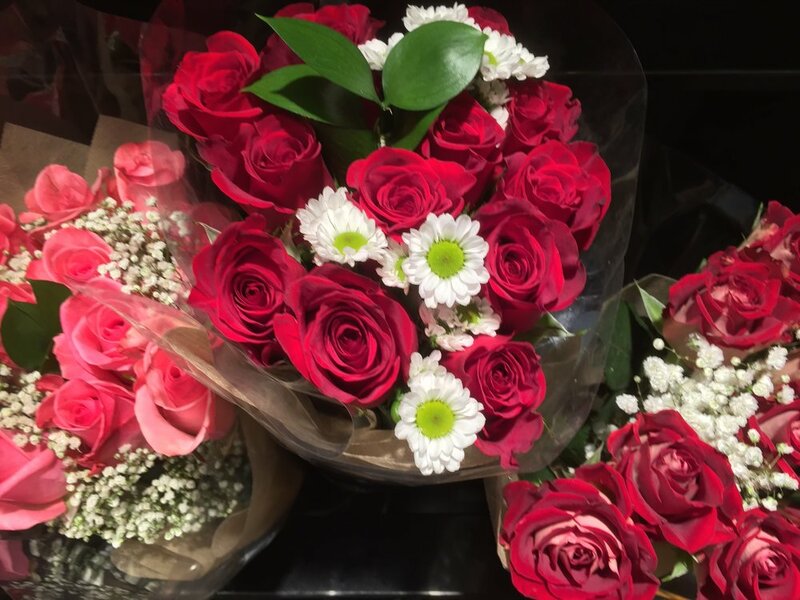 Verna and Lenette believe that the person buying flowers is just as important as the one receiving them. Let them help you determine the occasion, mood and message you want to send with your arrangement. 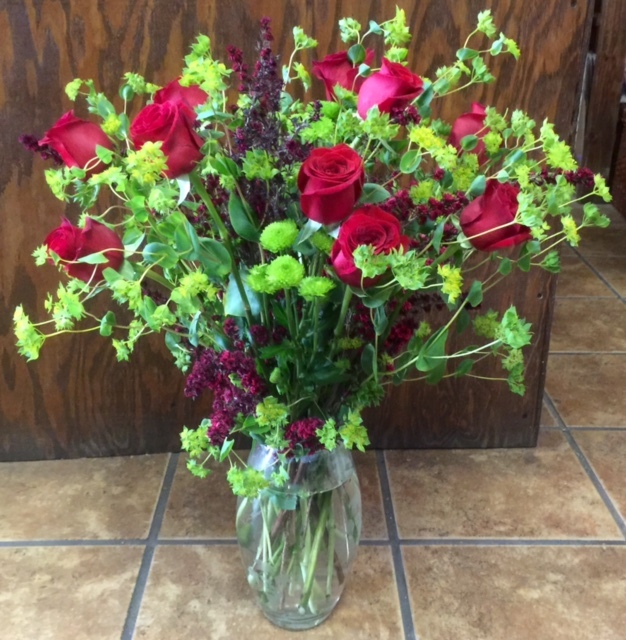 Lenette, floral designer, believes that every arrangement tells a story in the placement of the flowers. 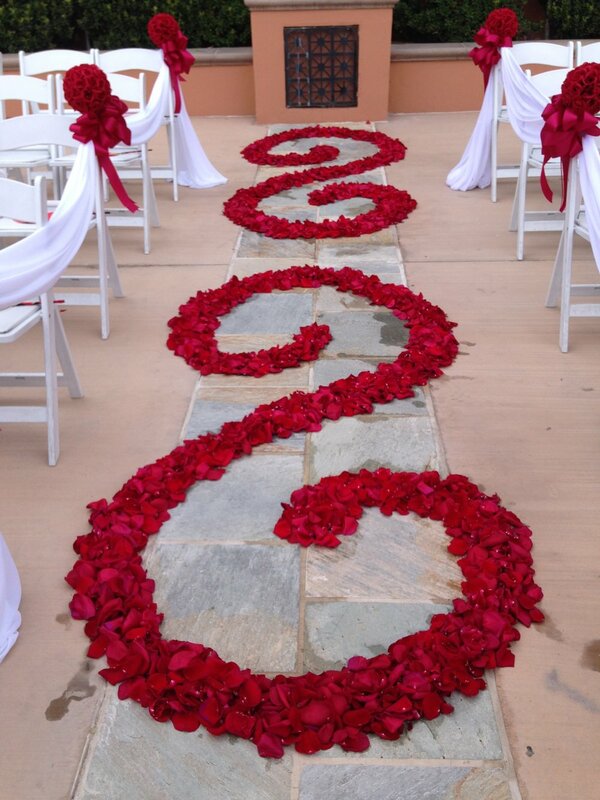 Her selection of flowers and the style of the arrangement will be a personal reflection of the message you want to send. 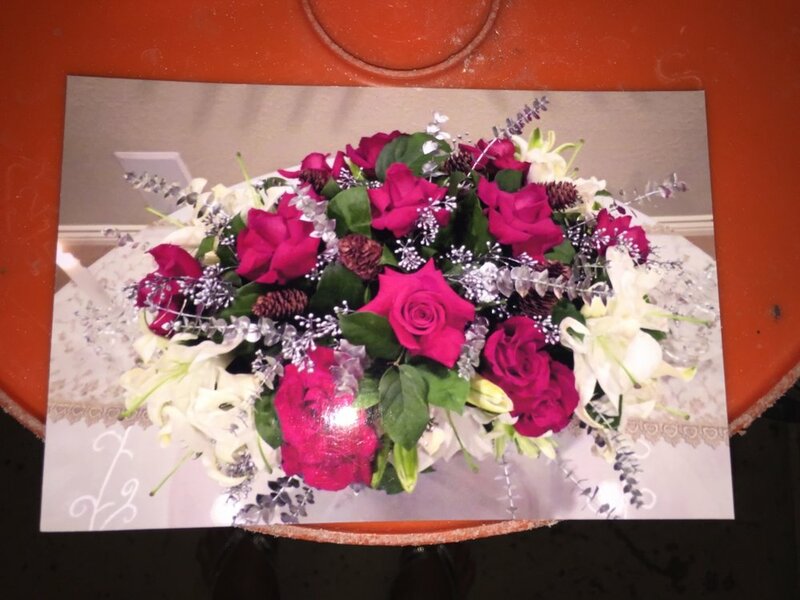 Exotic Florist is owned and operated by Verna Padgett and her daughter Lenette Lopez, Las Vegas residents for over thirty years. Sending flowers is very personal gift. Verna and Lenette believe that the person buying flowers is just as important as the one receiving them. Let them help you determine the occasion, mood and message you want to send with your arrangement. Lenette, the floral designer, believes that every arrangement tells a story in the placement of the flowers. Her selection of flowers and the style of the arrangement will be a personal reflection of the message you want to send. Welcome to Las Vegas' only 24 hour Flower Shop!